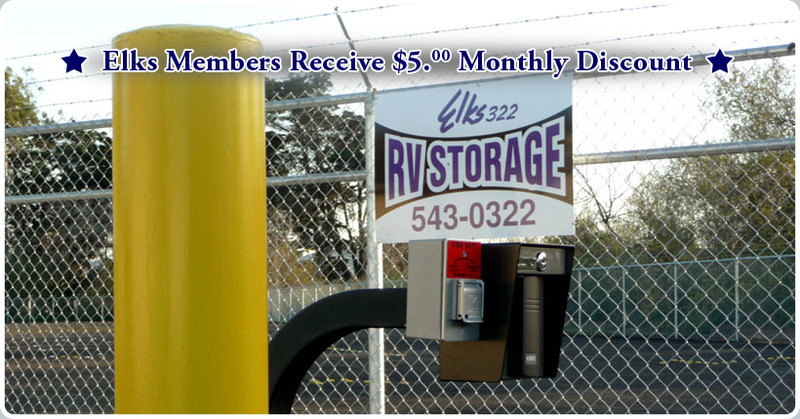 Rentals as Low as $45.00 Per Month! Our lot is for storage only. If you are interested in staying at our lodge, please call us at (805) 543-0322 and inquire about our overnight RV facilities. » Click here to learn about becoming a member of Elks Lodge #322. San Luis Obispo Lodge #322 - With just under 1 million members in more than 2,000 lodges across the country, the Elks are one of the largest and most active fraternal organizations in the world! © 2019. B.P.O. Elks #322. All Rights Reserved.